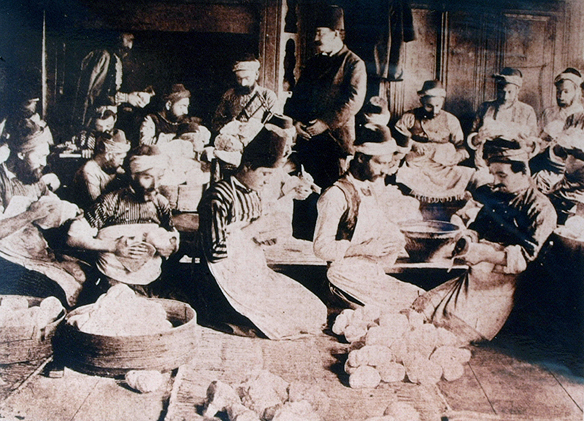 This is a site created for high grade meerschaum pipes sculpted by the most prominent carvers in Turkey. Only the best quality and the highest grade of blocks are used while creating these outstanding, select pipes. We are proud to offer these pieces of art that are individually signed by the mastercarvers, some of which are numbered. 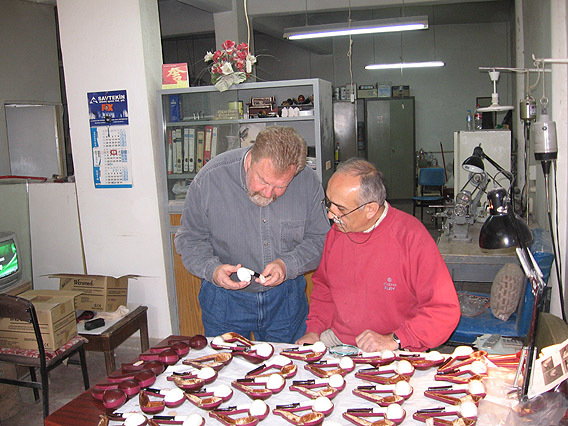 TO GO TO THE "STORY OF THE MEERSCHAUM "
Owner of the web site, Deniz URAL, formed his company in Turkey in 1968. Up until his move to the USA in 1980 URAL pipes were exported world-wide. Between 1980 and 1998 URAL PIPES were sold wholesale to USA tobacconists nationwide in the USA. 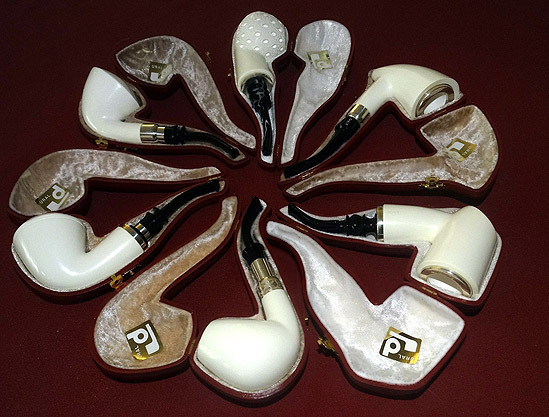 Since the past 19 years we have sold on this web site and on the internet as Best Meerschaums. Please join our satisfied customers.